In 2014 Livable Streets was awarded the Best Public Program Award. 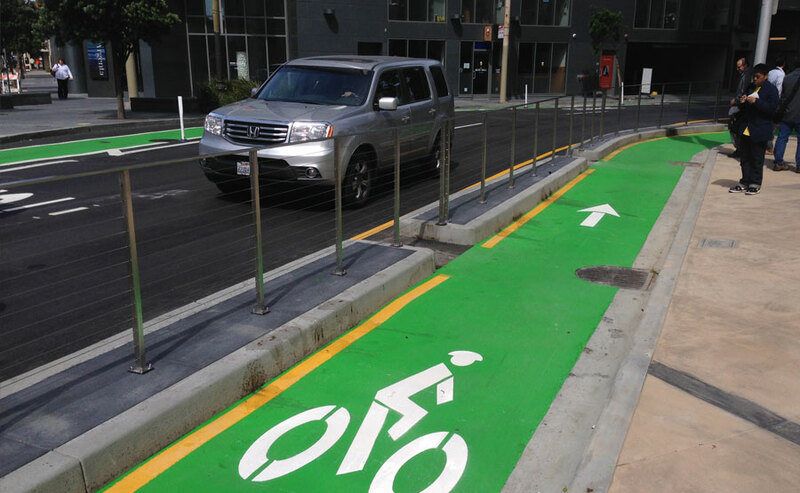 The SFMTA’s Livable Streets Subdivision encompasses the agency’s Bicycle, Pedestrian, Traffic Calming, and School Area Safety programs. This year the Livable Streets Program raised the bar for bicycle infrastructure by implementing the innovative Polk Street Contraflow.